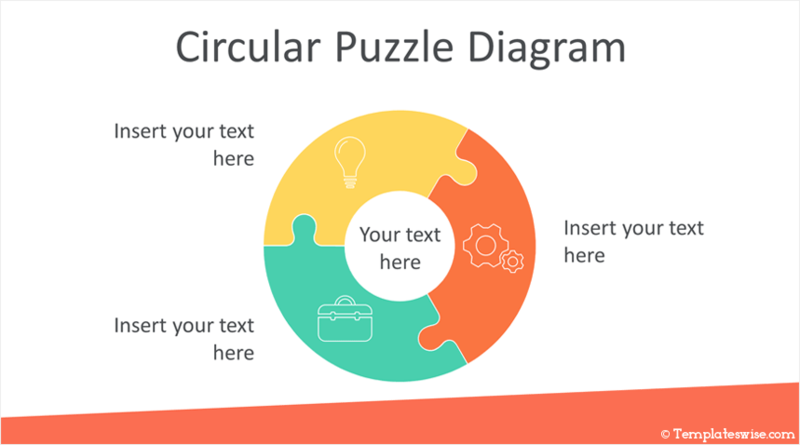 Support your message with this free circular puzzle diagram PowerPoint template. 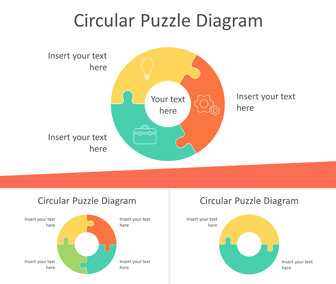 The slides include three variations of a flat design vector-based circular puzzle diagram with nice icons and color palette. 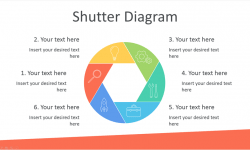 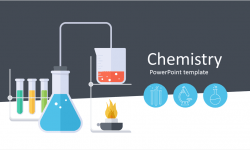 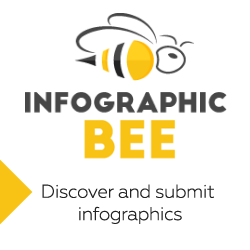 This template is fully editable in the slide master view in PowerPoint and can be used in any existing presentations.